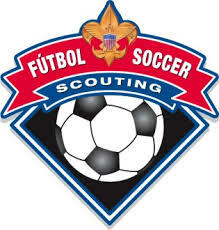 If you are between the ages of 7 to 20, you might be interested in of our Scouting programs. 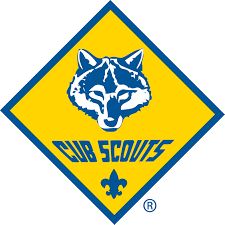 If you are a parent, you might be interested in volunteering to be a Scout leader. Scouting offers time-tested set of activities that have produced many outstanding citizens, dedicated family members and strong community leaders for more than 105 years. Is your organization looking for away to provide wholesome, educational activities for youth in your community? 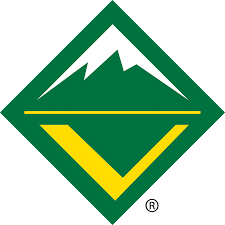 Scouting offers a vast array of programs that include outdoor experiences, advancement, recognition and particular values. 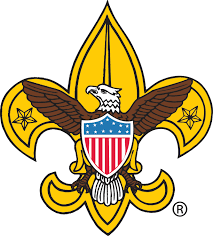 Learn how your religious organization, civic group, professional organization or community group can benefit from starting a Scouting unit.